Apple could have another competitor of microLED screens called LG in the future. The company already supplies the tech giant with microLED panels for the Apple Watch and according to the latest filings, the Korean company has its sight set on a bigger prize. Latest trademark filings have revealed that LG has microLED screen development in the pipeline. The company has submitted the required paperwork for three new trademarks in the European Union. All three are about marketing microLED screens with the names XµLED, SµLED, and XLµLED being the trademarks that LG wants to own. 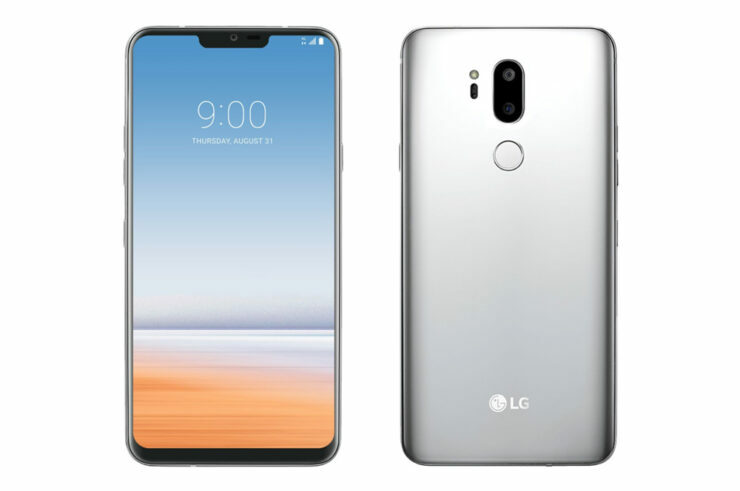 If LG actually obtains the rights and continues with its plan for using these names to market these products, it could result in a debacle as people might find pronouncing ‘µLED’ a bit difficult. As per the filing, the trademarks are mainly for smartphones and mobile phones. Up until now, we have seen the microLED TV from Samsung and we have heard that Apple will have microLED screens in the future catered for smartphones 3-5 years from now. LG could be the first company to launch smartphones with microLED screens. However, LG’s other products may also get microLED screens, including slates, wearables, laptops and VR glasses. In short, LG has a lot of devices in mind which can sport a microLED screen, but at this point, we don’t know which device will be given the highest priority. The G6 successor, which may or may not be called G7, will allegedly come with an MCLD+ panel as LG is no longer focusing on P-OLED for smartphones in this range. MicroLED is being seen by critics as the next big thing in the display industry and offers lots of advantages over OLED, such as increased brightness and energy efficiency. Although these fillings aren’t a confirmation of the company’s plans to develop microLED screens, they clearly indicate that the company is considering the possibility of new display tech to be rolled out in the future. If you want to know more about the differences between microLED and OLED, we highly recommend that you check out our comprehensive comparison here.